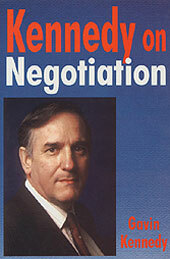 Kennedy On Negotiation is an authoritative and comprehensive guide to negotiation skills training and practice. Dr Kennedy uses the well established ‘Four Phases’ model as the structure around which he critiques constructively the numerous competing theories and models. 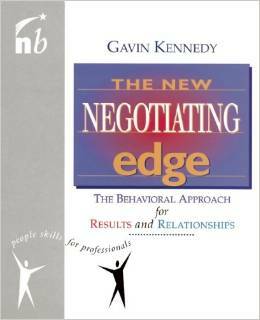 Gavin Kennedy’s new book is everything you would expect from one of the most respected writers on negotiation. SKU: GOW97. 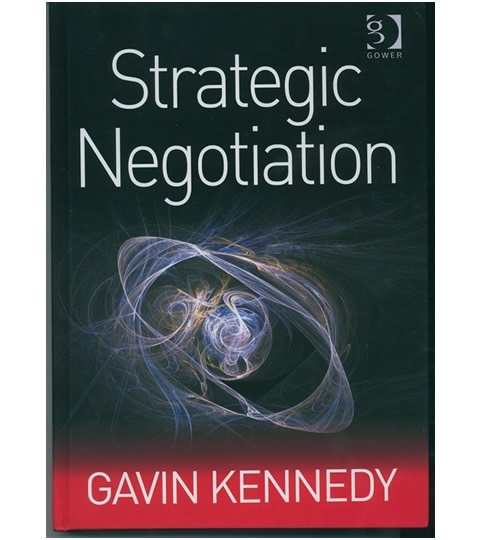 Category: Negotiation Strategy. 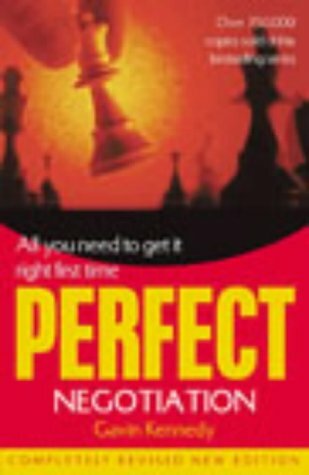 It is an entertaining, readable and reliable guide to all that is best in various contributions to negotiation training from authors such as John Nash, Walton and McKersie, Atkinson, Nierenberg, Rubin and Brown, Karass, Gottschalk, Fisher and Ury, and many more, including Gavin Kennedy himself.